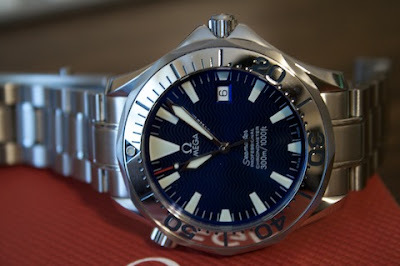 would you sign me up for the official Seamaster Club?? 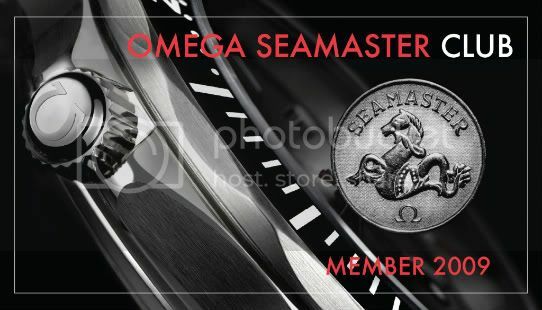 I just bought the watch yesterday after over an hour at an AD trying on virtually every Omega in the store (in my price range). No part of the watch is touching the pistol (which is STRICTLY used for home defense as there was once an attempted break-in and I have a family) and the watch is fully protected. I hope with all my might that I never have to use my protection - if that is what is concerning to you. I just bought the watch yesterday after over an hour at an AD trying on vertually every Omega in the store (in my price range). Treebeard, please take a few minutes to read the Forum Rules and Guidelines. Images of weapons are prohibited at the site owner's request. Thank you. I did not read that and to all the forum memebers that had seen that photo, I offer my deepest most sincere apologies. It was not my intent to offend anyone. Again my apologies to all! I will get a more appropriate photo for I still wish to be in the club if you will all allow.